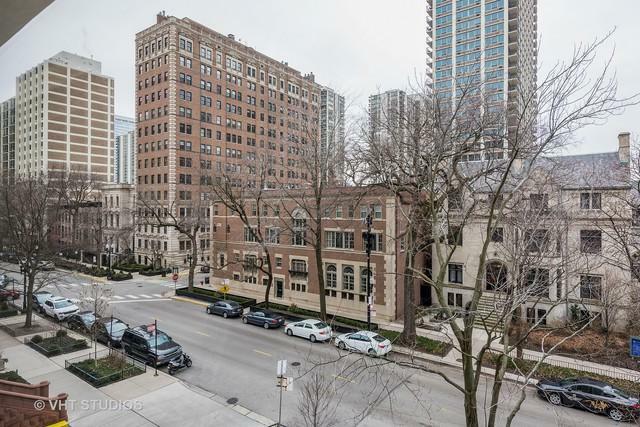 In the heart of the Gold Coast, this spacious 2BD 2BA Condo overlooks the beautiful tree lined Dearborn Pky and historic architecture surrounding it. Only 4 units per floor, all have a corner. 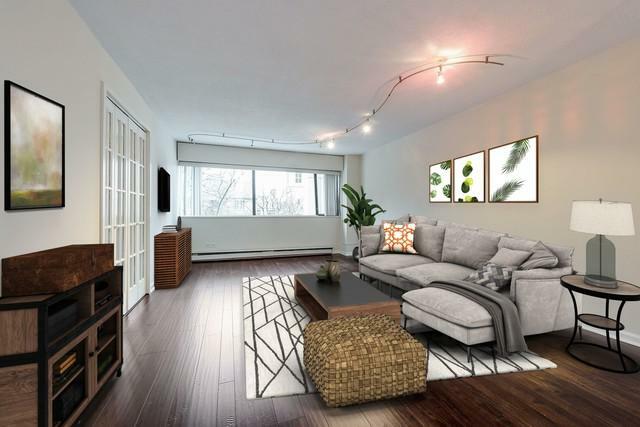 This condo has been updated throughout. New LVT hand scrapped floors throughout. New kitchen SS appliances, granite counters, maple shaker cabinets. Master bedroom ensuite has new Grohe fixtures, sink, vanity and tile. Custom organized closet works bdms. 2nd bedroom has French doors that open to a living area allowing it to function as a guest room, den or office. 2nd bath has been newly tiles, pedestal sink, Grohe fixtures. 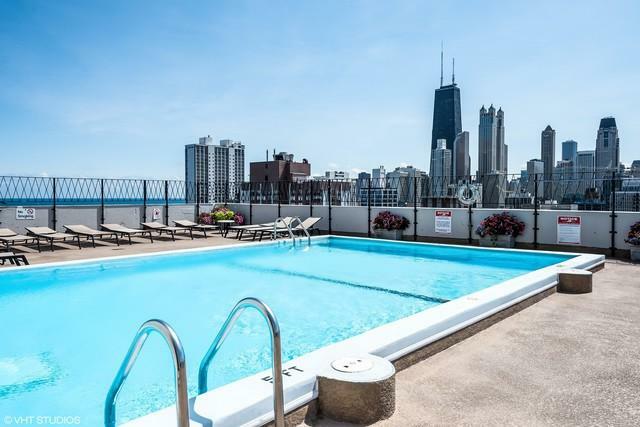 Incredible roof top deck & pool w/360 views of Lake Michigan & skyline, BBQ grills, gym, party room, doorman, 24 hour val pkg. Perfect location near Lake Michigan, Lincoln Park, Old Town, and public transportation. Use as an owner occupied, investment or second "in town" residence. 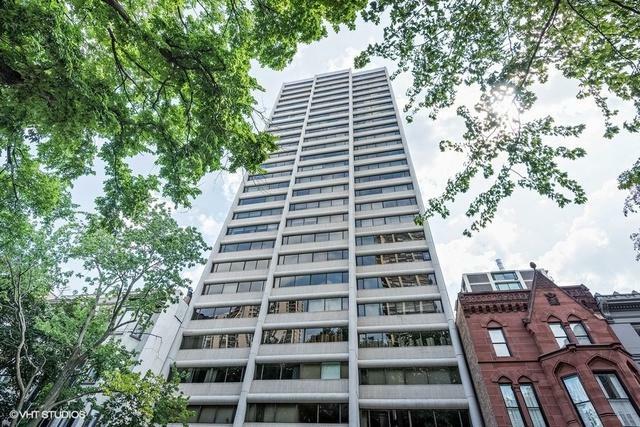 This condo is an incredible value for this prestigious area. No Dogs.